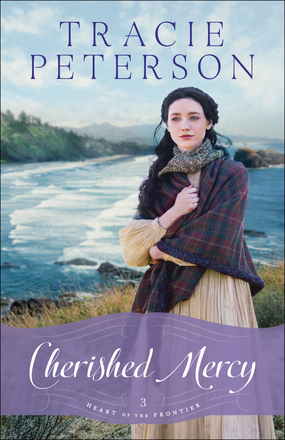 Cherished Mercy is a compelling tale! Peterson drew me in with her wonderful storytelling, and my emotions were stirred by the dramatic story that unfolded. A frontier adventure brimming with love, loss, faith, and forgiveness, this poignant story is one I very much enjoyed. 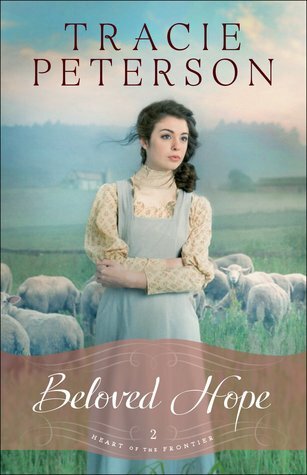 Although I have not read the first book in this series, I have read Book 2, Beloved Hope, and was eager to continue the storyline in Cherished Mercy. I do hope to read Book 1, Treasured Grace, as I would like to learn more about the characters and the beginning of their journeys.